Donate at our blood drive! 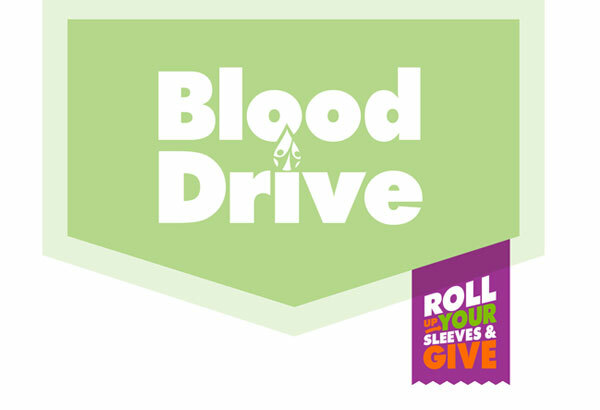 Sunday, July 13, from 10:00 a.m. – 2:00 p.m.
Reserve a spot at the Abiding Grace blood drive either now online or by signing up at church. At least 16 years of age (must have written parental consent). There is no upper age limit. Plus, you'll get a coupon for a free pint of Blue Bell ice cream for donating!